Nothing else exudes confidence and natural beauty like your face. What is yours saying? 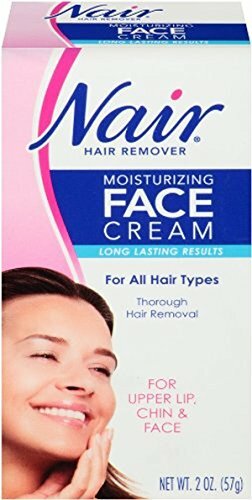 Nair Face Cream is the #1 Depilatory face cream. Gentle and moisturizing, it removes facial hair below the skin's surface. Plus it gently exfoliates, leaving skin smooth and radiant.